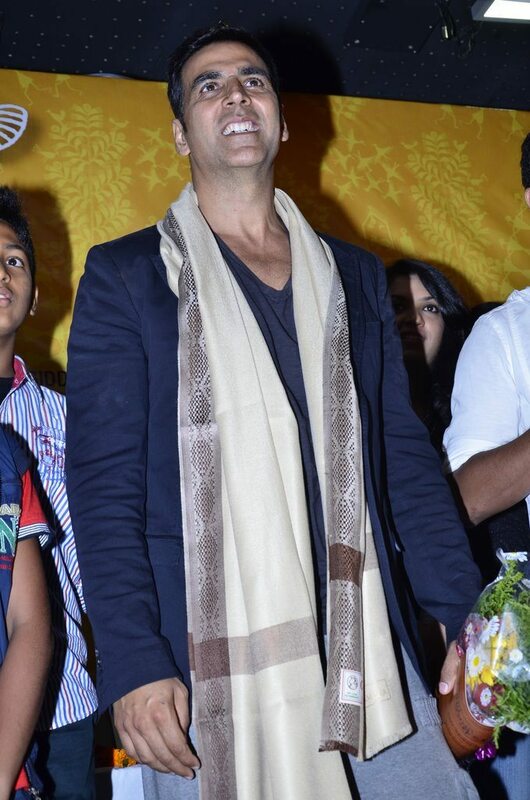 Akshay Kumar starrer It’s Entertainment to be renamed as ‘Entertainment’. Reports published online have revealed that the upcoming movie ‘It’s Entertainment’ has a new title ‘Entertainment’. Tips Industries limited has produced the movie and plans were made to name the film as ‘It’s Entertainment’. The change of name comes as director Amole Gupte had already patented the name ‘Its Entertainment’, but recent reports say that Amole has decided to give up the title as a friendly gesture towards directors Sajid Farhad. The trailer of the movie was released on May 19, 2014. The first look of the movie looks promising and Akshay in the movie will be seen struggling to inherit a large amount of money from a dog named ‘Entertainment’. The movie also stars Tamannaah Bhatia, Mithun Chakraborthy, Krishna Abhishek, Prakash Raj, Sonu Sood and Vrajesh Hirjee. The makers of the movie started filming on June 3, 2013 in Mumbai where the Mahurat shot was filmed. The crew also shot in Bangkok at a stretch for three months as 90% of the movie was filmed here. The remaining 10% of the movie was shot in Mumbai and a song has been shot in Goa. Only one song was filmed in April 2014 after which the filming was complete. The movie is all set to hit the theaters on August 8, 2014.